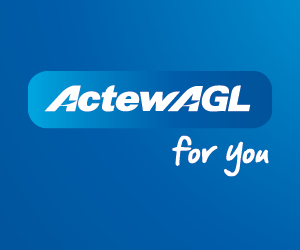 AFL NSW/ACT are currently on the look out for Development Officers for the Snowy Mountains region (Cooma, Jindabyne) and Canberra to assist our team on a casual basis. 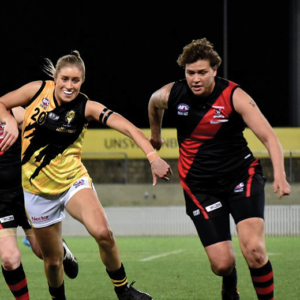 The role will provide assistance in the delivery of a range of programs within AFL NSW/ACT including AFL Auskick, intra school programs and inter district competitions. 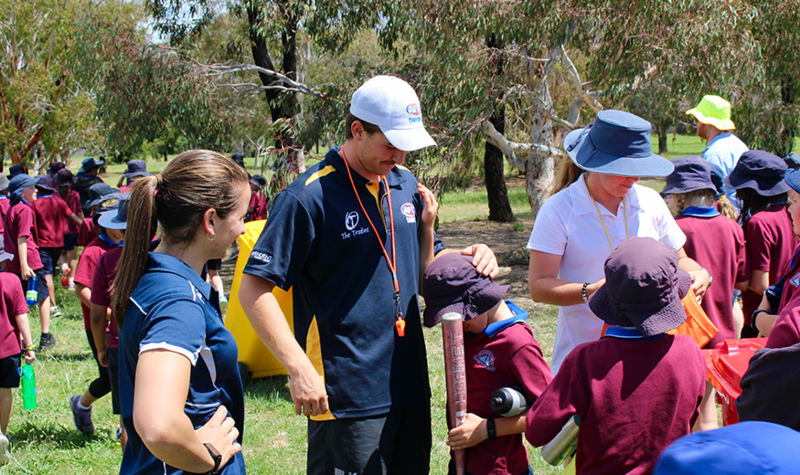 The role will vary from umpiring and coaching to promoting our programs within schools. 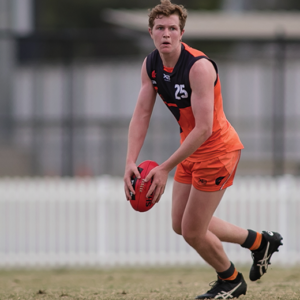 As one of the faces of AFL NSW/ACT, the candidate will have great interpersonal skills and be committed to providing a safe and enjoyable environment for young people. If you possess these qualities, want to grow with the business and expand your skills we look forward to hearing from you. 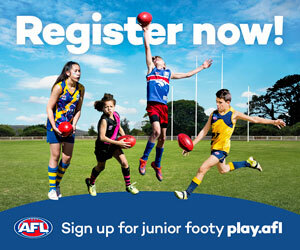 Contact Lisa on 02 6214 2305 or email Lisa.Kennedy@afl.com.au for further information.